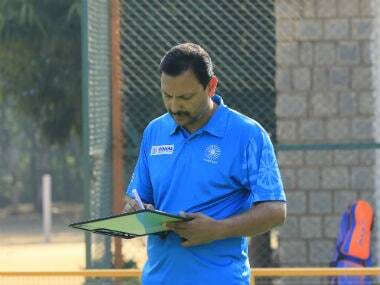 Honestly, it’s not the World Cup failure that ensures that Harendra is without a coaching job. It was the failure of India not winning the Asian Games in Jakarta that made Hockey India get the guillotine ready. "In cricket, if your main batsman gets out for a duck, will you drop him? It doesn’t happen that way," Tirkey said. 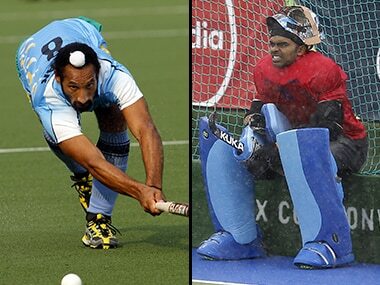 Popularising a sport like hockey that has such an impact on Indian Olympic history also needs to be applauded. 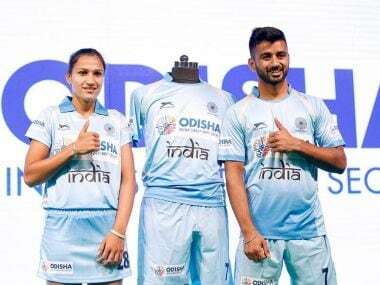 Odisha chief minister Naveen Patnaik also unveiled its logo that will don the new jerseys of India – men's and women – hockey teams. 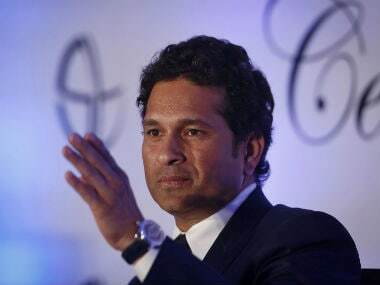 Sachin Tendulkar has made sure his voice is heard. 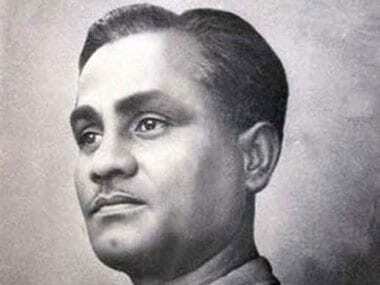 If only, someone, somewhere, is listening for making an earnest change to the Indian sporting scenario. 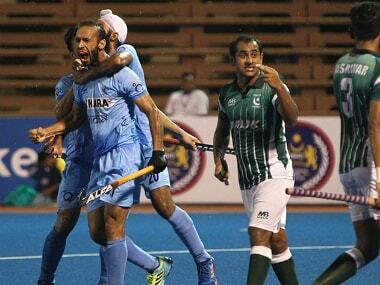 During an India vs Pakistan hockey match, the trophy is of no consequence; it can be a pool match or a final. It’s a psychological battle and a win is about bragging rights. 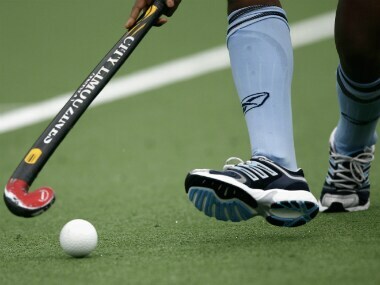 With the Biju Patnaik Rural Hockey Championships, that will will feature 1,500 rural teams, Dilip Tirkey hopes to inspire youth in the naxalite-hit states of India to pick up a hockey stick instead of a gun. The Indian team, driven by the ambitions of both Sardar Singh and PR Sreejesh, will hopefully makes it to the podium at the 2016 Rio Olympics.